City Barbeque is one of the best options for those that want to have delicious food at their wedding reception that everyone will love. 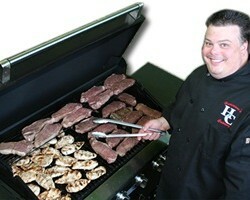 Even if you are having an elegant affair, who could resist the delicious BBQ served by this company. 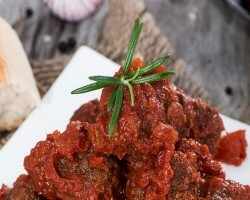 Forget the traditional Italian catering or Mexican food menus and choose the food that you love. You will work with a friendly staff and genius chefs to come up with the perfect combination of main dishes, sides, salads and more to create your wedding menu. 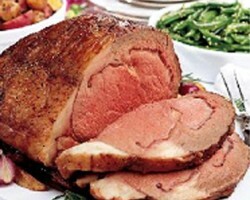 Hammann’s Catering is a less formal but very affordable option for catering in Cincinnati, OH. 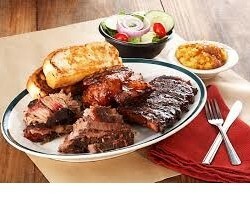 The food served by this company is focused around signature BBQ meats with all of the side options you could ever want. You can choose from the traditional buffet to the royal wedding option with the prices going up accordingly. If you are looking to add something more unique to the party these local caterers will also set up a mashed potato or chili station. This can make the dinner even more fun with more options to choose from. Sarelli’s Catering is one of the top wedding catering companies in Cincinnati because they combine impeccable customer service and always provide a fresh and delicious menu. Whether you will be entertaining guests at a corporate lunch or are serving an intimate wedding reception dinner, this company has the flexibility to do it all. This company can also cater for specialized dietary needs like vegan, vegetarian and gluten free. 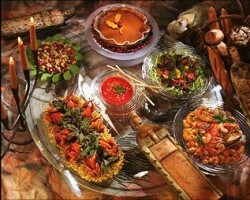 You will have a beautiful spread of food for your party or celebration when you work with these professionals. A Touch of Elegance Catering has been one of the premier catering companies in Ohio for over 25 years. In this time, the company has built its reputation on offering the most exquisite menus and friendly service. They will work with you to come up with the perfect menu at a price that you can afford. If you would like to make a request and ask for something that isn’t on the menu, like BBQ crawfish, then the will do their best to make your favorites. Beth O’Leary Catering offers some of the most varied Cincinnati catering service options for weddings and large events in Ohio. With over 25 years of experience, this company has everything you would need to feed you and your wedding guests fine cuisine on the biggest day of your life. You will be able to work with the caterer directly to choose the perfect menu. You will also be able to ask all of your questions and discuss the relatively cheap rates.